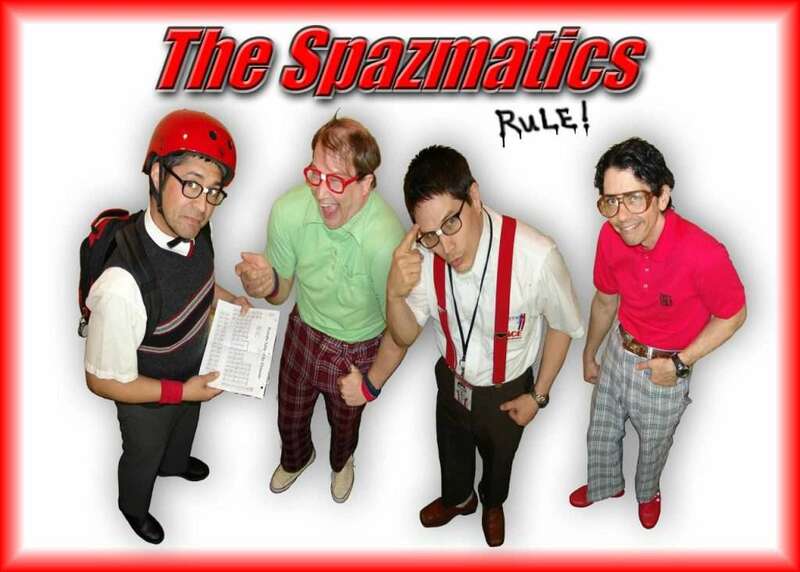 Fact: From the creators of the Fabulous Boogie Knights comes the Spazmatics. All the awesome sounds, styles, and way cool dance steps from the 1980’s decade we’d love to forget. Complete with skinny ties, Brill Creamed hair, and horn-rimmed glasses, The Spazmatics recapture all the best of the worst. 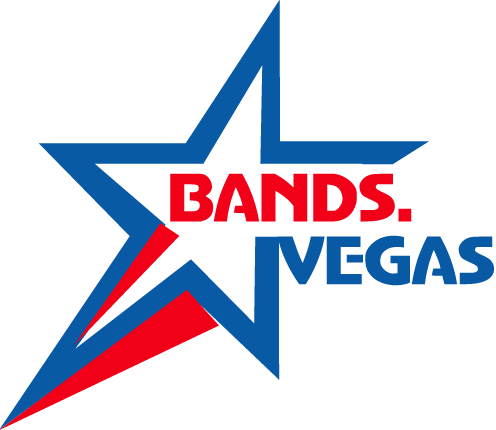 Outstanding musicianship combined with creative flair and style makes for an evening of pure energy and entertainment. So tonight we’re gonna party like it’s 1999; only it’s not! The Spazmatics.